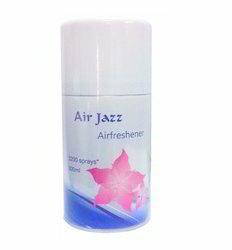 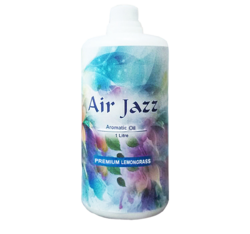 Pioneers in the industry, we offer air revitalizer, air fresheners, lemon grass aromatic oil, air freshener dispenser and air freshener refill from India. 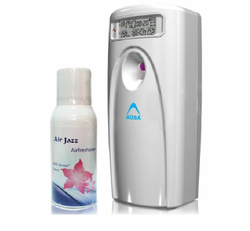 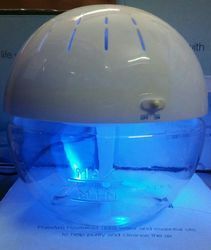 We are engaged in offering Air Revitalizer.Pure Air Revitalizer uses water and essential oils to help purify and cleanse the air. 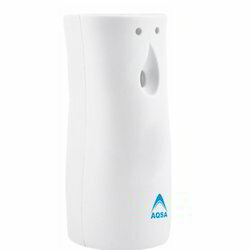 We are providing Air Freshener Refills to our esteemed clients. 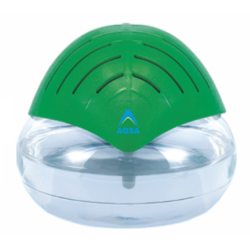 Looking for Air Purifiers and Fresheners ?